We live in a time where information is at our fingertips thanks to the internet. Churches can use the internet and its online recourses to their advantage. By using online resources, churches can outsource important organizational needs to specialists. However, not all are aware of this great resource or are using it to its fullest potential. What is it exactly that I am referring to? 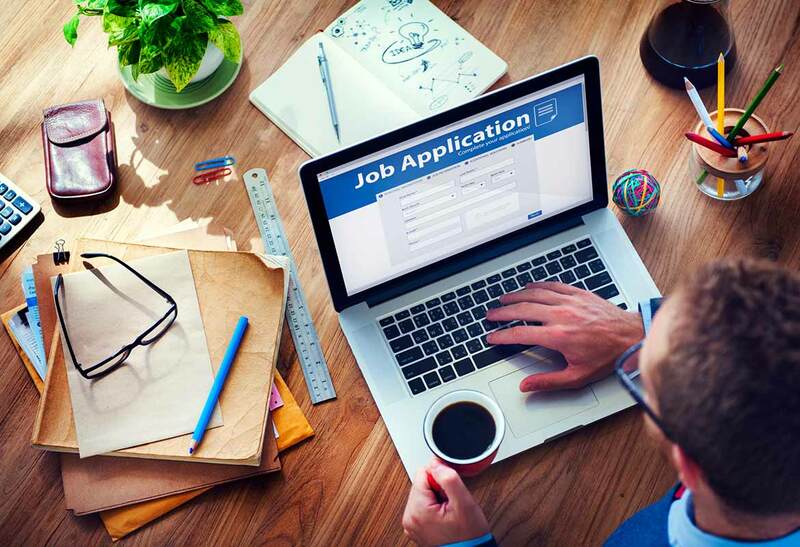 Online hiring, in basic terms, is outsourcing or contracting for job positions and projects to a company or an individual. A trend that is on the rise for churches is hiring professionals with targeted skill sets and contracting them on a consistent basis to take care of various needs. Hiring someone to work in-house on staff is most common. But hiring in-house staff often is more costly than using online services. After all, your staff members, or other staff you seek out, may not have the skills you’re looking for to handle a specific job. This is not to say that churches will do away with their in-house staff altogether. This is only to mention how online resources, whether virtual assistants, graphic designers, or online financial services, can be a great help to churches and ministries everywhere. Most pastors and their staff will still have questions about how to effectively use online hiring. Historically, churches will hire a specialist or a contractor for a singular project or need. The church and staff move forward with the changes made by this specialist; however, these one-time projects are often left alone for several years. Because of this, they enter into a long cycle of decades worth of semi-current to out-dated changes. While this has been the system of hiring for ages, it doesn't have to be that way any longer. With these changes, more opportunities and resources are available for churches and ministries. As referenced above, one way to effectively use online hiring is for church websites. Having an online presence is crucial. The very people churches and ministries are trying to reach spend the vast majority of their days online. Knowing this information, churches hire an individual or a team to take care of building the church’s website and social media. The biggest difference is the consistent involvement in the website building process. Previously, it was a one and done deal. Someone would build the website and leave it alone until the website became completely outdated or some technical glitches occurred, leaving it unusable. Today, though, keeping up with a website is a continual partnership. Not only does a website need to be created, but a partnership must be formed between you and the specialist who will continuously work to update, maintain, and fix your website. Building a website for your church not only extends your reach, but it is also a platform for interacting with the world wide web. Does your church have a website? Or maybe your church is in need of an upgrade? StartCHURCH has made it simple for you to create your own website with our easy-to-use website builder. With StartSITES you can create a website for your church or ministry in only one hour. Another example for effectively using online hiring is for church bookkeeping. Traditionally, churches and ministries would hire a CPA to come in once a year to review the organization’s finances and it’s yearly books. This is most often done right before, or in the midst of, tax season. Nowadays, however, churches have another option. Instead of hiring a professional once per year, churches can now contract a bookkeeping service to maintain their books throughout the year. Again, this can all be done online without the need to print, sort, and file paperwork. Most bookkeeping services try to keep you in an annual contract. So it is ideal to find a bookkeeping services that only holds you to a monthly contract. In this way, you will not be held to an annual contract. Bookkeeping ensures financial accuracy, IRS compliance, and supports the growth of the ministry. Having a bookkeeper walk through your church’s finances on a month-by-month basis prevents numerous mistakes. Bookkeepers are also an extra resource for you that understands compliance rules of the IRS and more. Not everyone has the time or resources to manage and oversee their organization’s finances. 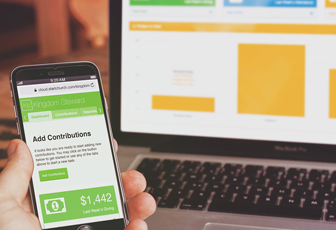 If you’re tired of managing your church’s finances on your own, I would encourage you to look into online hiring for keeping your ministry’s financials in order. 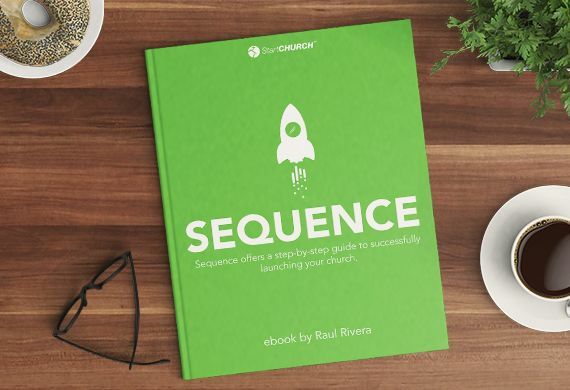 Delegating this task gives you more freedom to engage in more ministry-facing opportunities. Your church’s finances are not something that should be taken lightly. When church finances are incorrect, it will cause issues for you and your organization in the future. At StartCHURCH, our bookkeeping service is designed to walk alongside you and your ministry. Our service ensures your finances are in order, accurate, and IRS compliant. Our goal is to partner with you and your ministry to effectively bring about God’s vision while helping steward your financial resources well. Simplify Your Church Budget and Finances Today! The future of the church is in partnerships. These partnerships with other people, agencies, and companies create a deeper impact and further the reach for the kingdom. Online hiring transcends geographical locations, meaning you are not limited. It also increases your organization’s productivity and lowers the cost compared to in-house staff members with the same title or position. These contracted services are able to take care of certain aspects of the church on a more consistent basis. 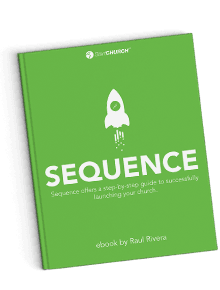 This consistency ensures optimal growth and maintenance for your church or ministry. Seeking out online services may seem like a daunting task. But it is absolutely possible for you to find specialists who align with your vision! Partnering with these specialists is an excellent investment for the future of your ministry—one that you won’t regret. We would love to partner with you and your ministry to help make it the best it can be. Call us today at 877-494-4655 to find out more about how our bookkeeping services can be beneficial to your ministry. Reverend Christine works on StartCHURCH’s Care Team. Every day, Rev. Christine serves on the frontlines of customer service and helps out with the Tech Support Team. She is passionate about helping pastors make their dreams of starting a church come true.